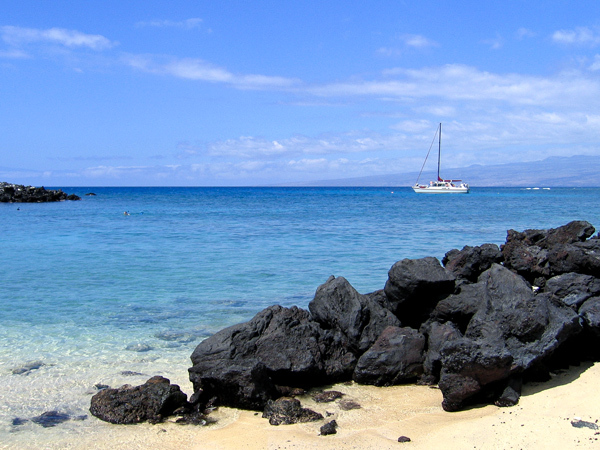 Peaceful Hawaii lagoon framed by volcanic rock. Photo printed on museum quality canvas stretched over solid wood frame. Comes ready for hanging out of the box. No frame required. 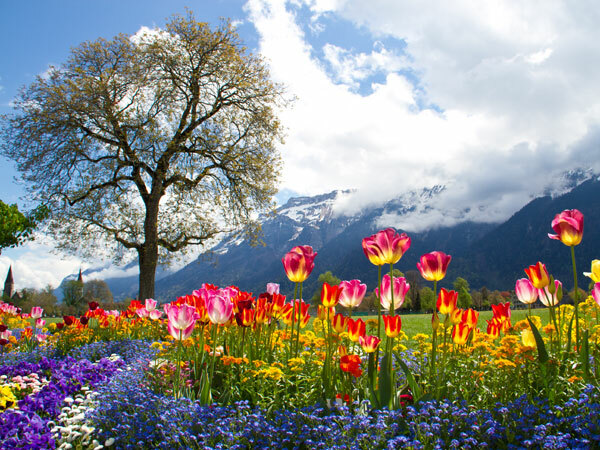 This beautiful bed of tulips was photographed in Interlaken, Switzerland in the heart of Swiss Alps. Photo printed on museum quality canvas stretched over solid wood frame. Comes ready for hanging out of the box. No frame required. 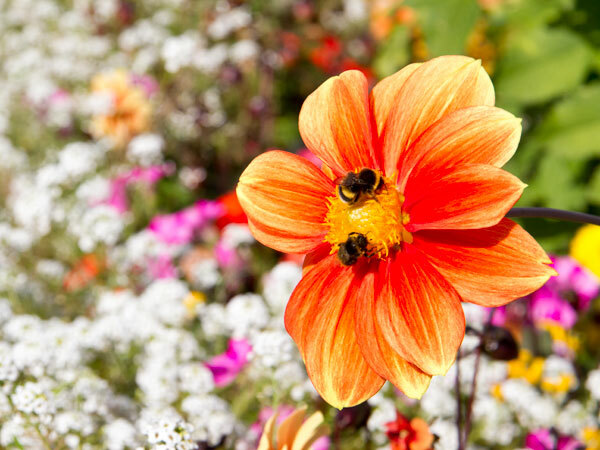 The beautiful Dahlia Daisy with two bumblebees in a sea of flowers in Bonn, Germnay. Photo printed on museum quality canvas stretched over solid wood frame. Comes ready for hanging out of the box. No frame required. 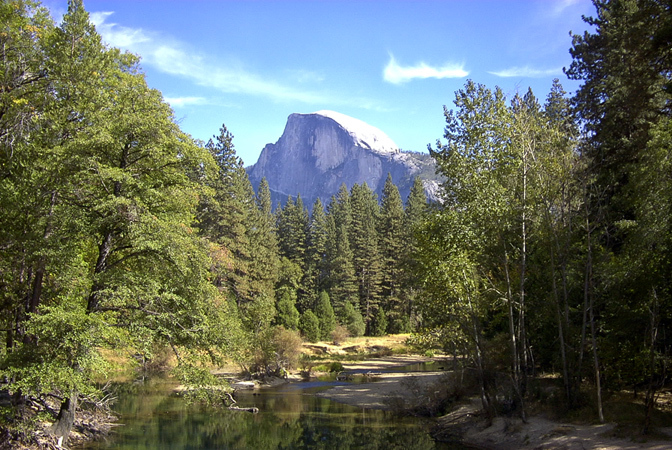 Half Dome towering above the pines of Yosemite National Park. Photo printed on museum quality canvas stretched over solid wood frame. Comes ready for hanging out of the box. No frame required. 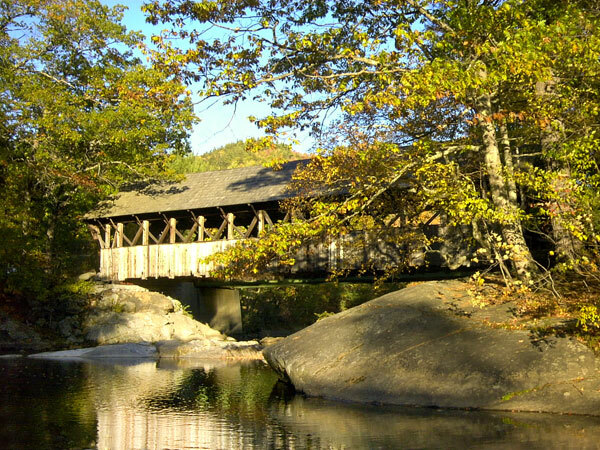 Artist's Bridge in Maine is the most photographed and painted covered bridge in America. Photo printed on museum quality canvas stretched over solid wood frame. Comes ready for hanging out of the box. No frame required. 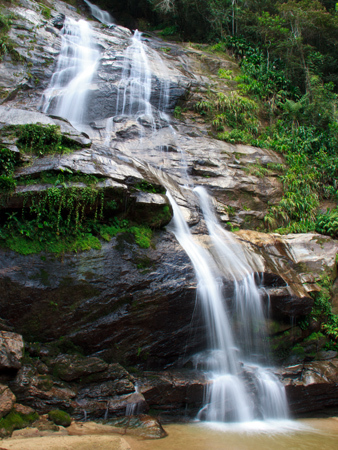 This picturesque waterfall is found in Parque Nacional da Tijuca which lies in the shadow of Christ the Redeemer. Photo printed on museum quality canvas stretched over solid wood frame. Comes ready for hanging out of the box. No frame required. 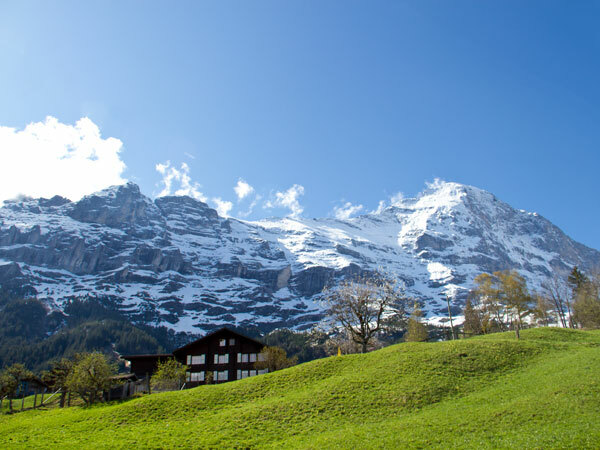 Quaint cottage nestled in the Swiss Alps in the springtime. Photo printed on museum quality canvas stretched over solid wood frame. Comes ready for hanging out of the box. No frame required. 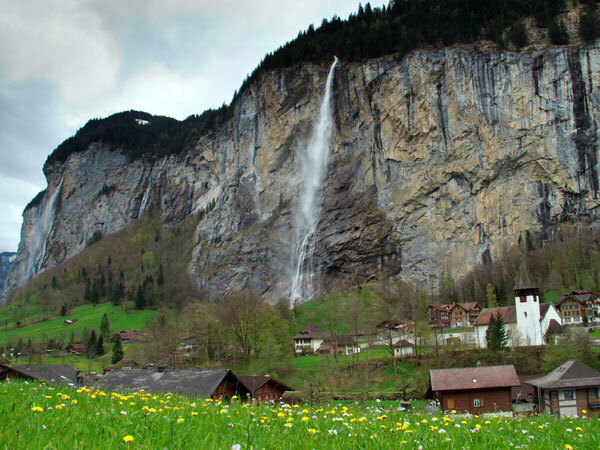 Rustic village surrounded by waterfalls in the Swiss Alps. Photo printed on museum quality canvas stretched over solid wood frame. Comes ready for hanging out of the box. No frame required. 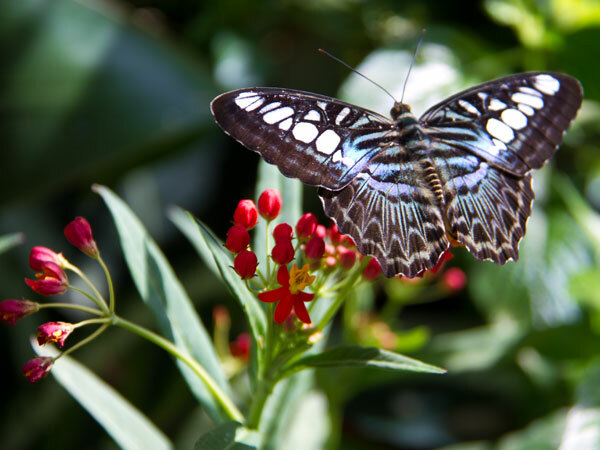 The beautiful Blue Clipper butterfly perched on red flowers. Photo printed on museum quality canvas stretched over solid wood frame. Comes ready for hanging out of the box. No frame required. 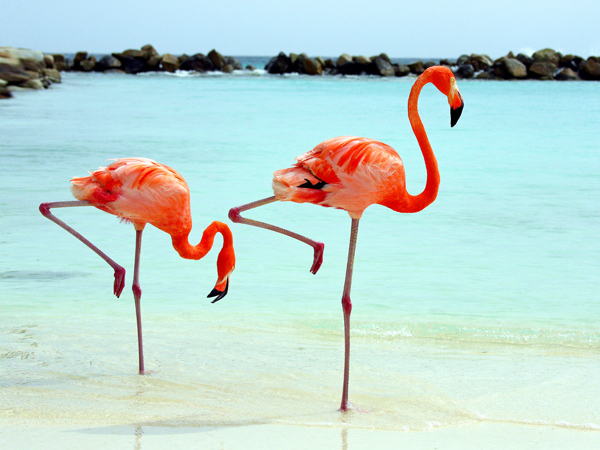 Pair of flamingos in a peaceful Aruba lagoon. Photo printed on museum quality canvas stretched over solid wood frame. Comes ready for hanging out of the box. No frame required. 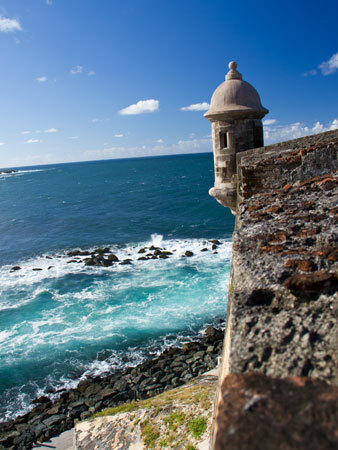 Lookout turret of El Morro castle in San Juan, Puerto Rico overlooking the Atlantic Ocean. Photo printed on museum quality canvas stretched over solid wood frame or poster board. Canvas prints come ready for hanging out of the box. No frame required. 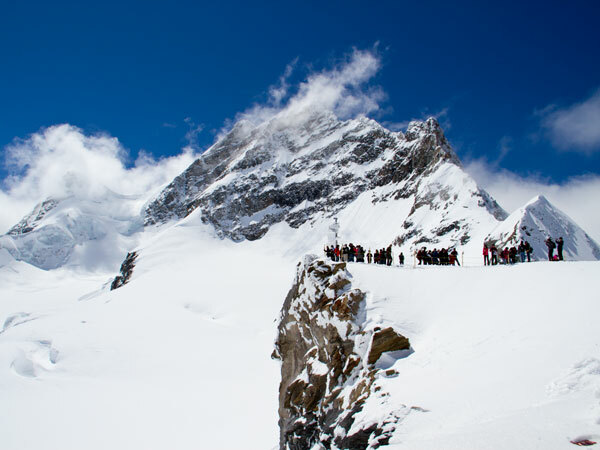 Jungfrau mountain in the Swiss Alps, also called the Top of Europe because it is the highest point in Europe at 13,642 ft. Photo printed on museum quality canvas stretched over solid wood frame. Comes ready for hanging out of the box. No frame required. 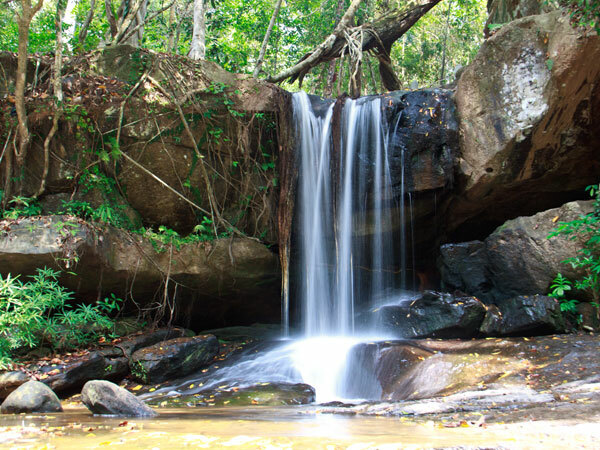 Waterfall in Kbal Spean, Cambodia where thousands of stone carvings are etched into the river bed and banks as part of the Angkor group of monuments. Photo printed on museum quality canvas stretched over solid wood frame. Comes ready for hanging out of the box. No frame required. 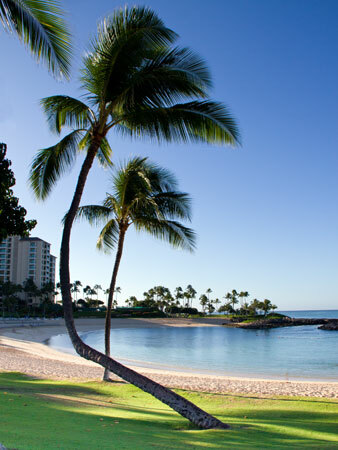 Crocked palm trees in front of a deserted Hawaiian beach. Photo printed on museum quality canvas stretched over solid wood frame or poster board. Canvas prints come ready for hanging out of the box. No frame required. 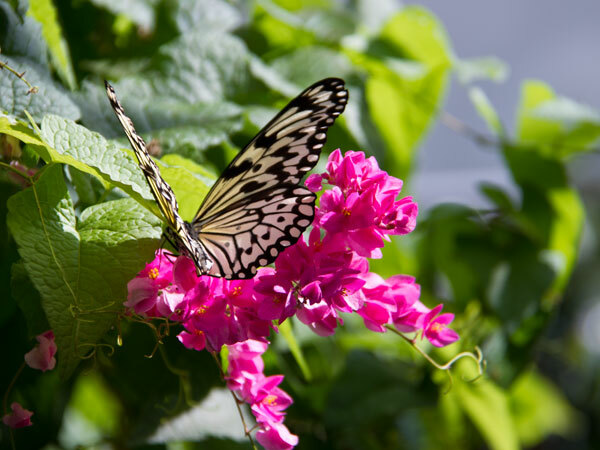 The beautiful yellow Tree Nymph butterfly on a bed of pink flowers. Photo printed on museum quality canvas stretched over solid wood frame. Comes ready for hanging out of the box. No frame required.